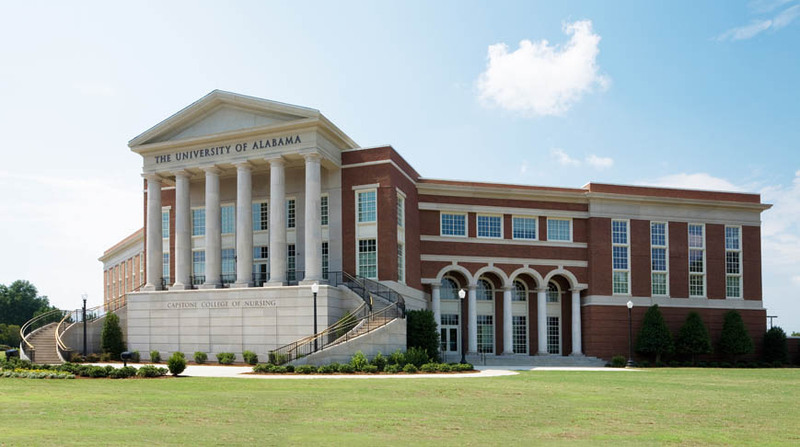 Serving as the gateway to the entrance of the University of Alabama campus, the new UA Capstone College of Nursing provides clinical instruction for University of Alabama nursing students. 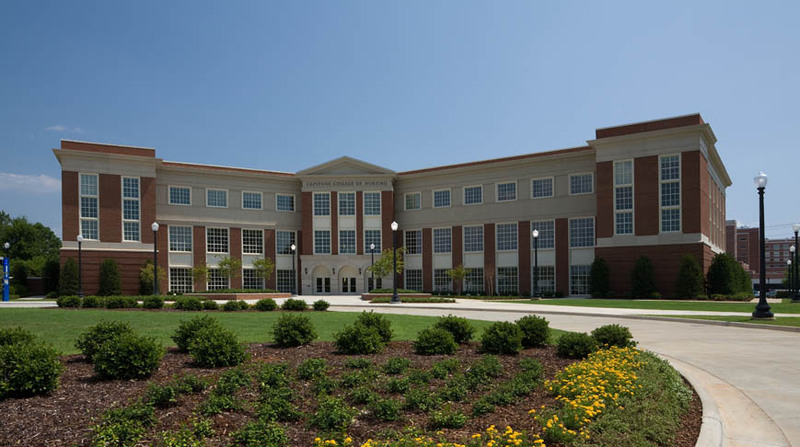 The $12.2 million, Greek revival style building is designed and designated solely for nursing education. 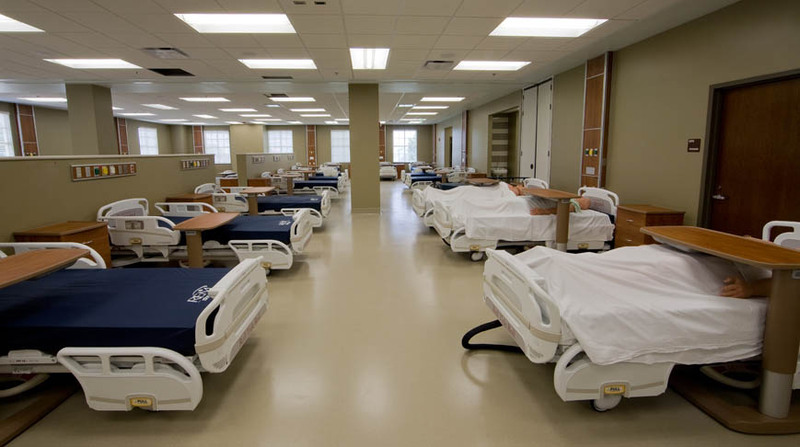 The state-of-the-art building features two seminar rooms, three classrooms, a 148-seat auditorium, a 25-station computer lab, a 34-bed clinical practice lab and six computer-controlled patient simulation labs. Well equipped to prepare the nurses of the future, this building is fully wired with the latest in computer technology and audio/visual equipment. 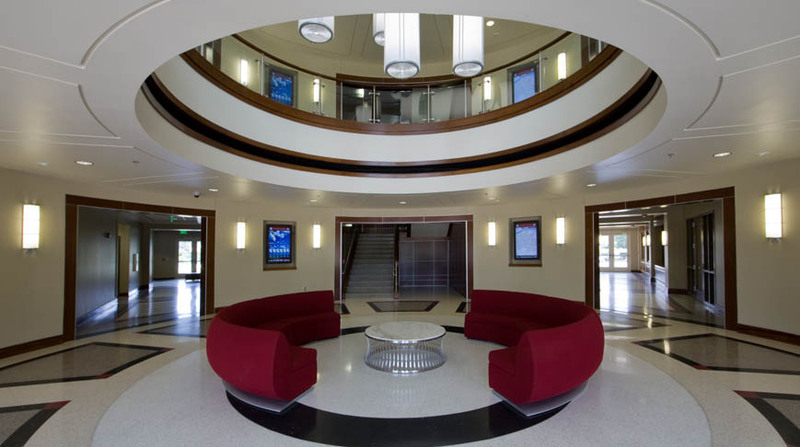 Celebrating their 49th year in business, Doster is a leading provider of general contracting, construction management, and design build services to commercial, educational, healthcare, hospitality, industrial, and multifamily clients throughout the country. Copyright © 2019 Doster Construction. All Rights Reserved.